A scene from Steve Chen's "Dream Land"
“Dream Land”, a film written and directed by our dear client, Steve Chen, is set to premiere at the 2015 Cambodia International Film Festival on Dec. 4-Dec. 10. 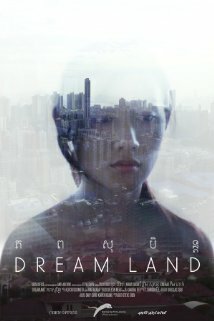 “Dream Land” is a drama/romance that takes place in Cambodia’s capitol, Phnom Penh and centers on the lead’s deteriorating relationship with her boyfriend. The festival will feature 80 different films and over 200 screenings over the course of a week. If you want to read more about the Cambodia International Film Festival and what else will be showing, check out this article.